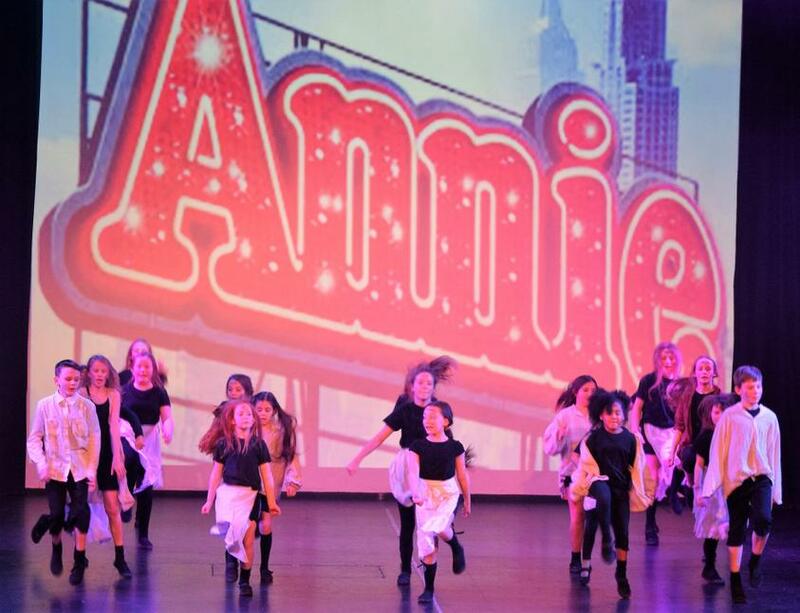 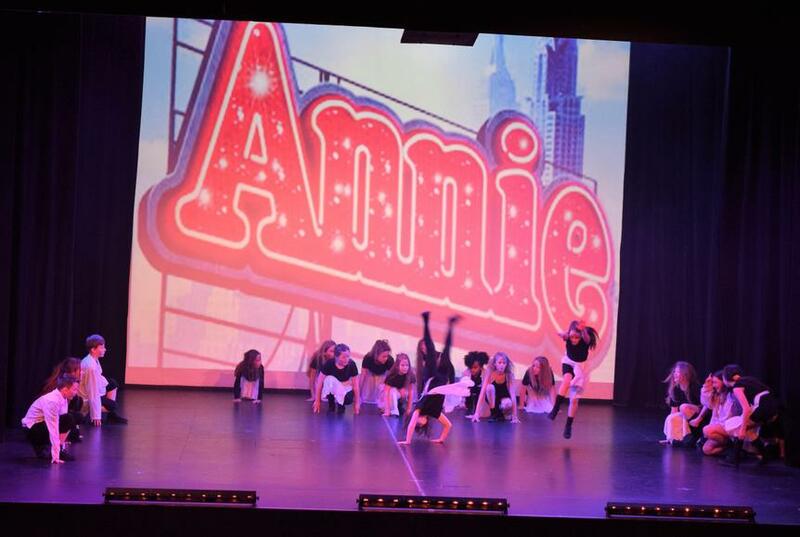 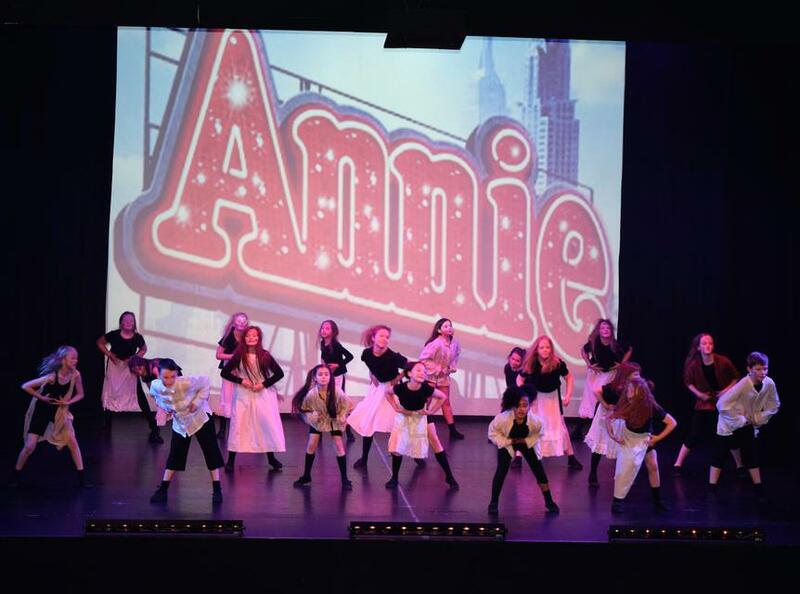 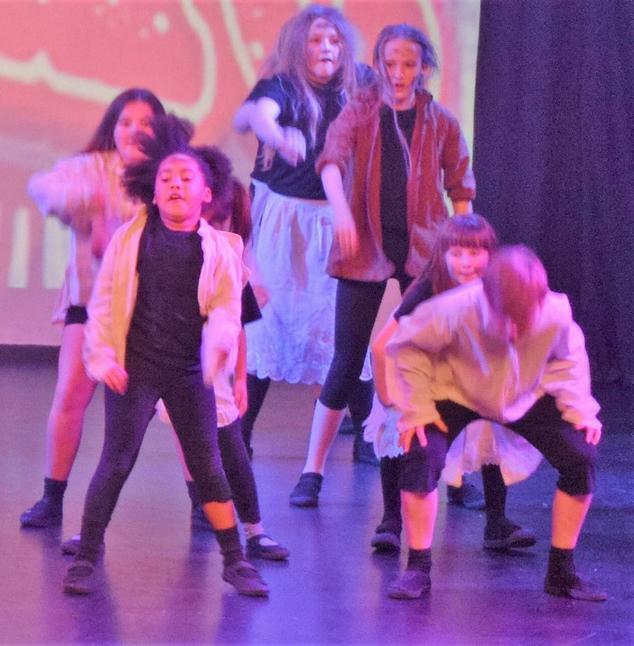 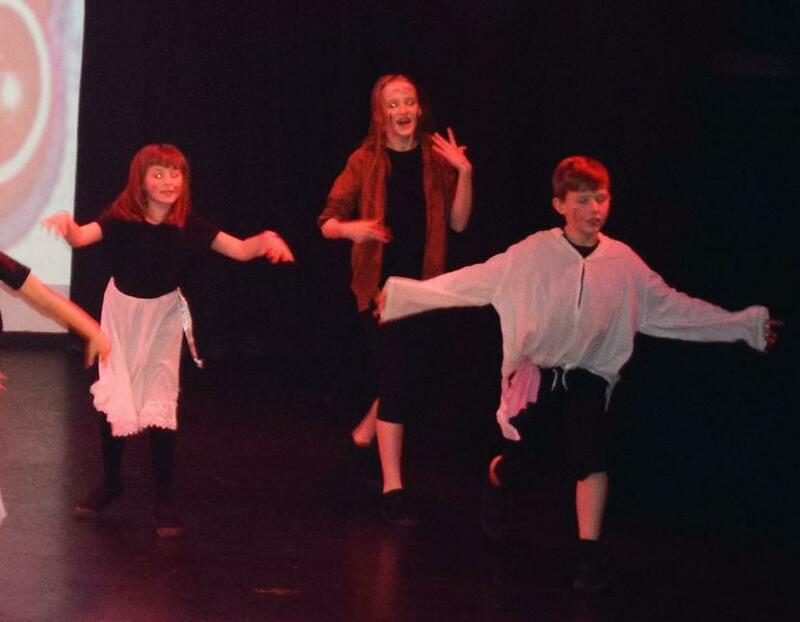 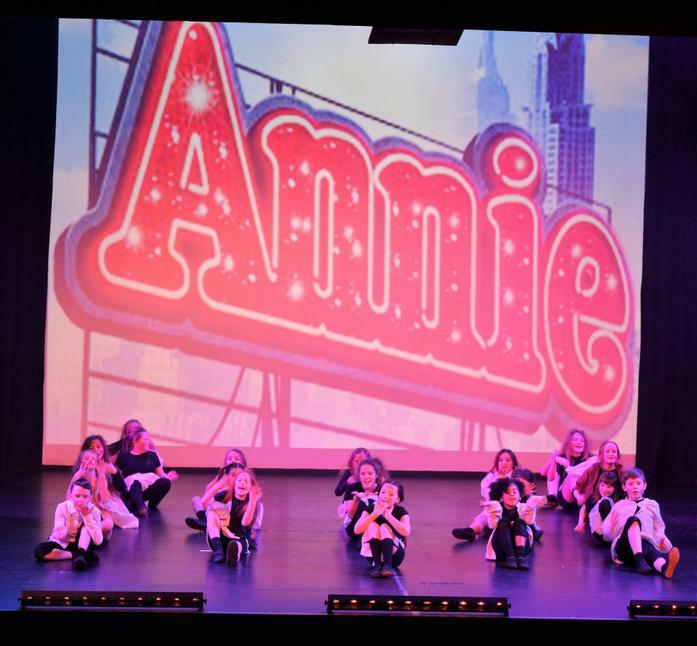 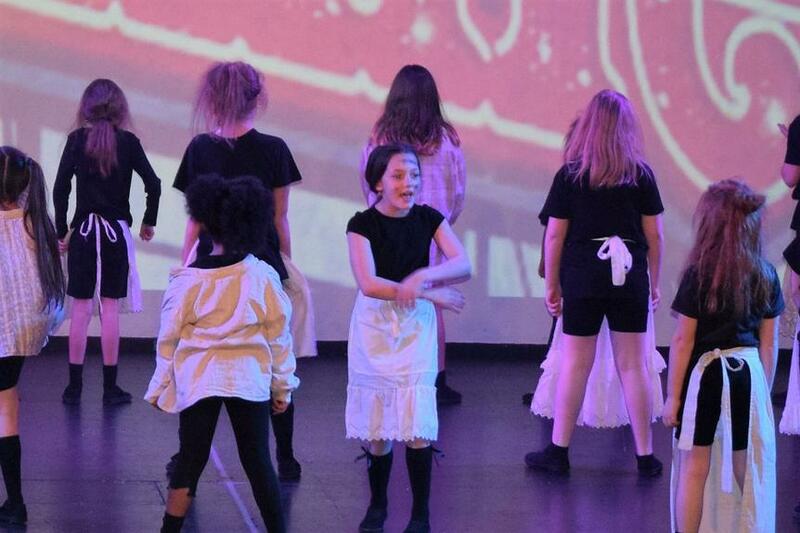 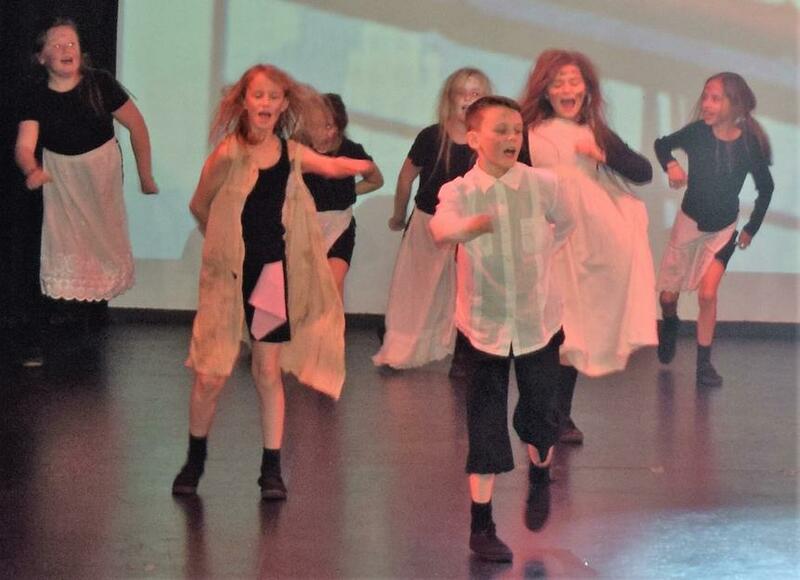 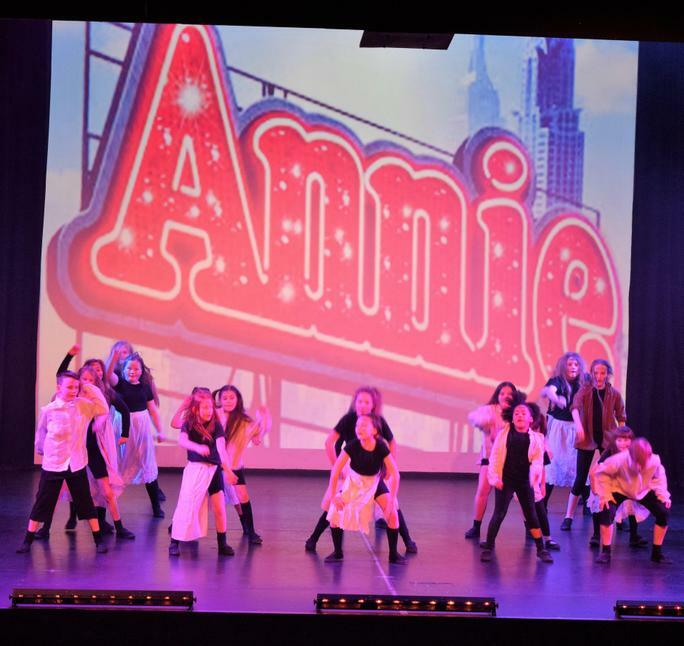 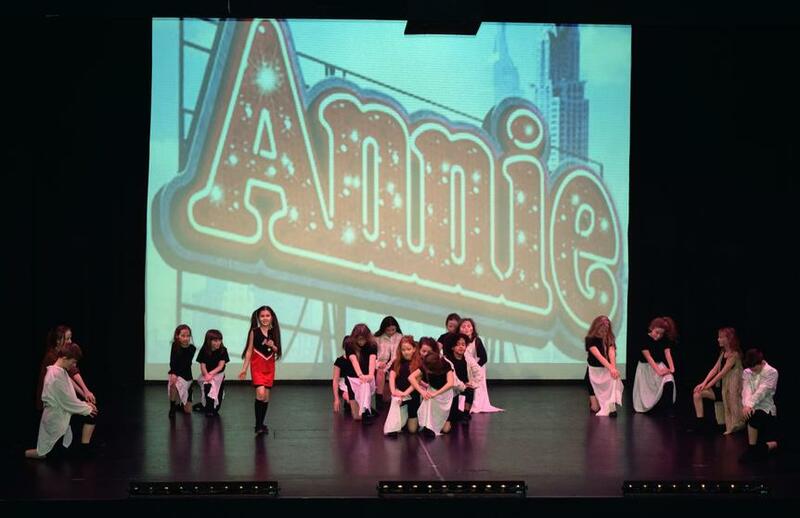 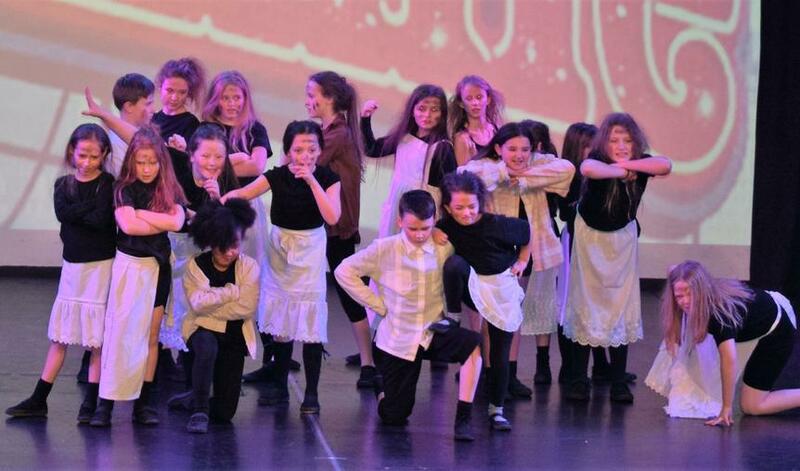 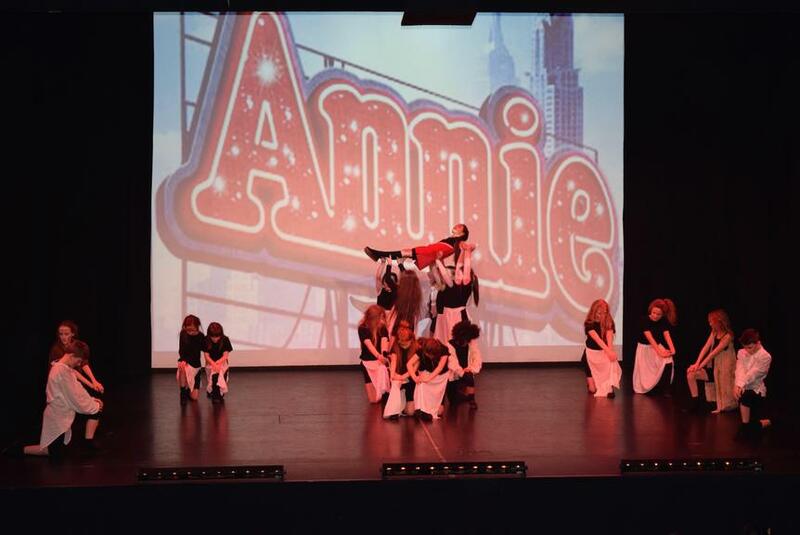 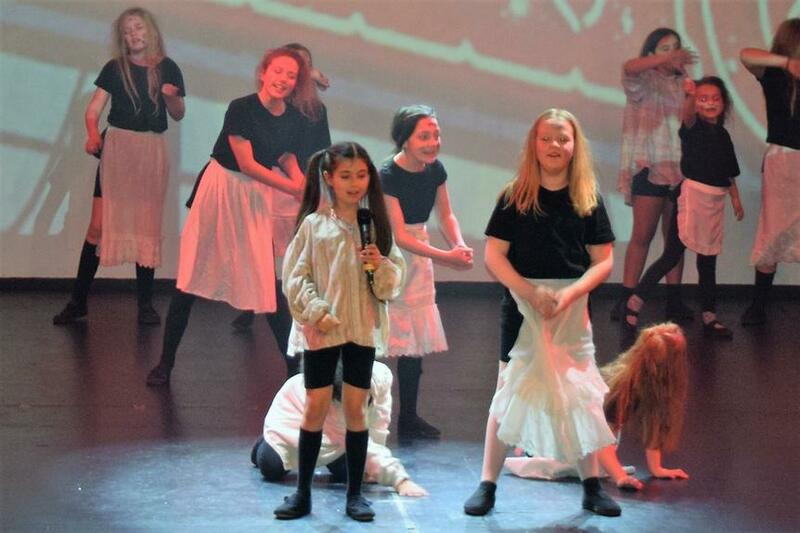 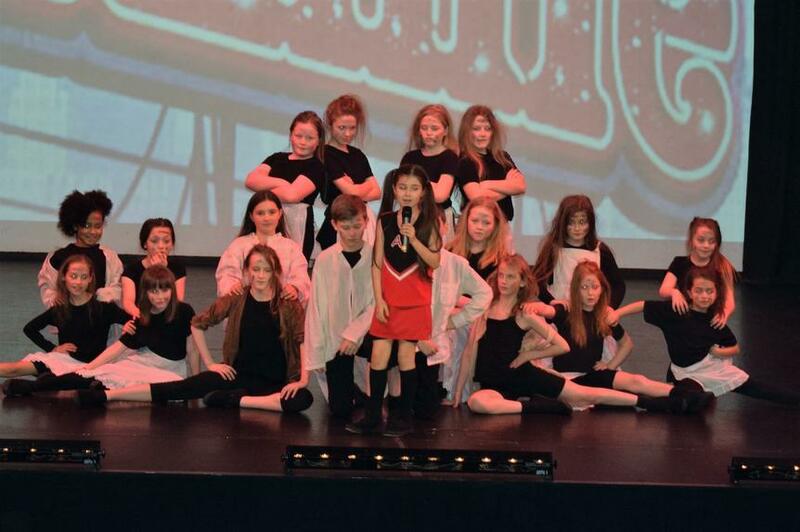 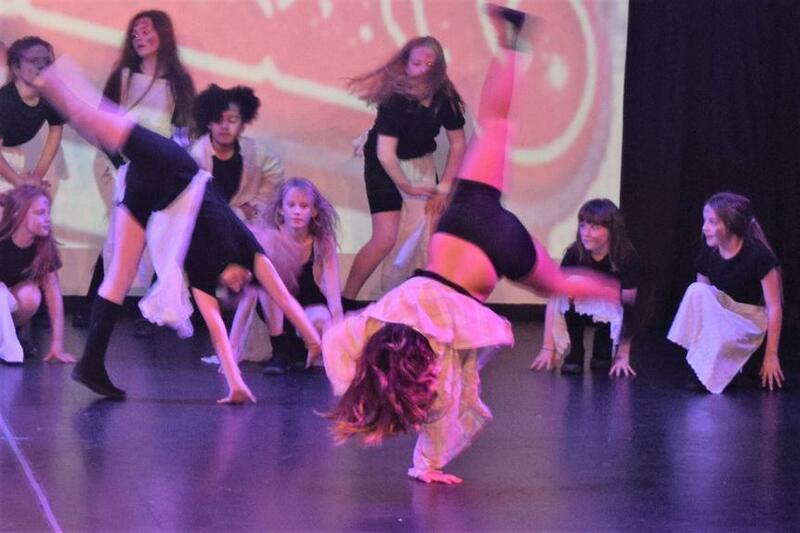 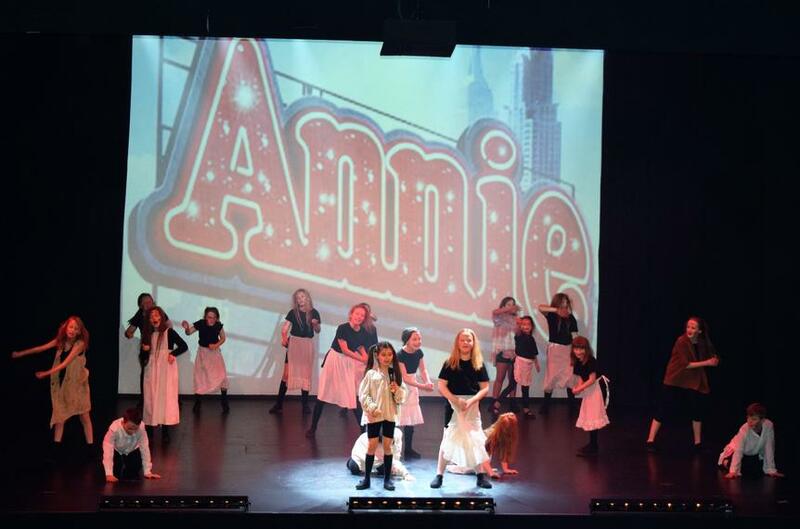 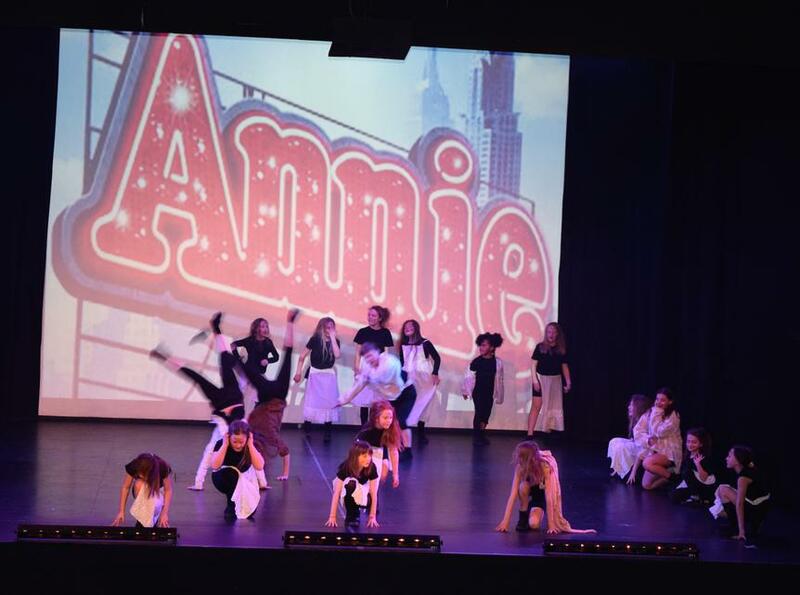 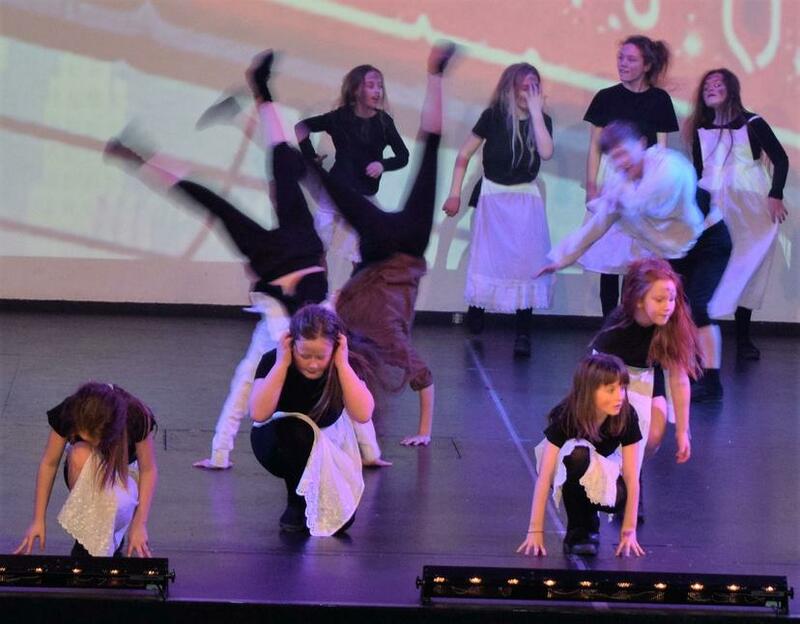 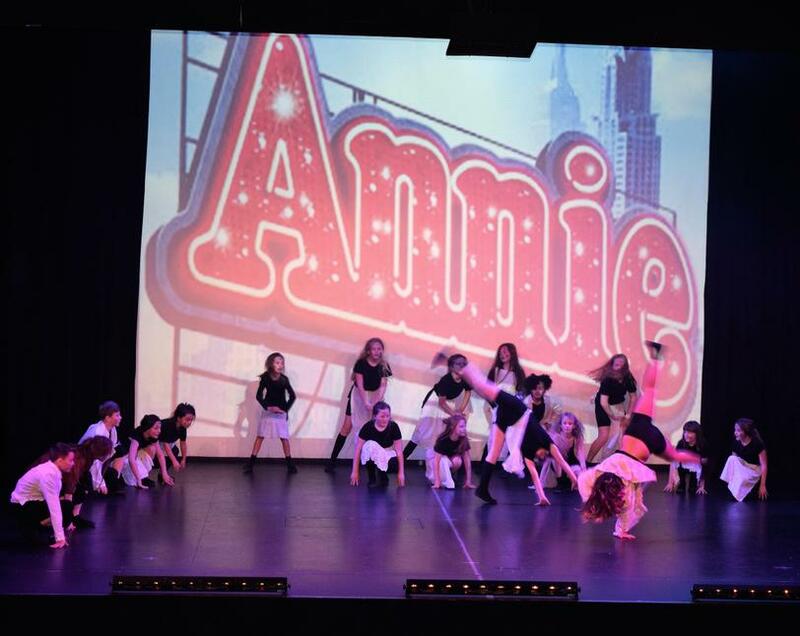 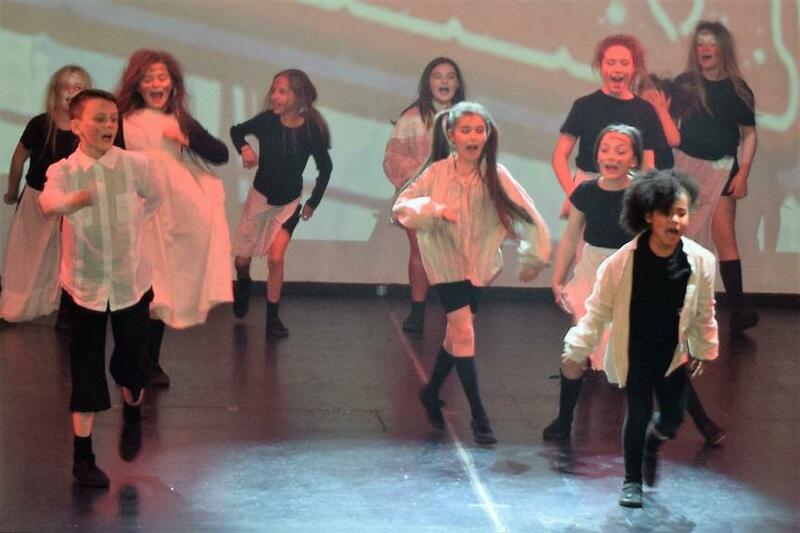 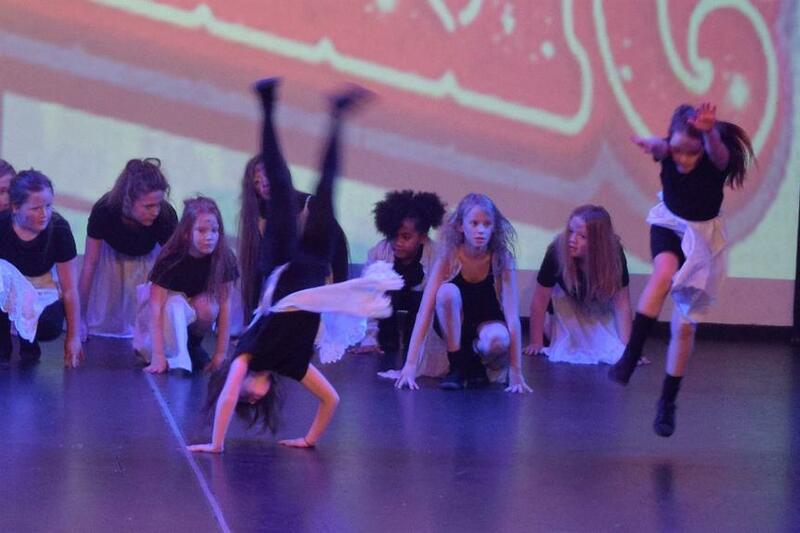 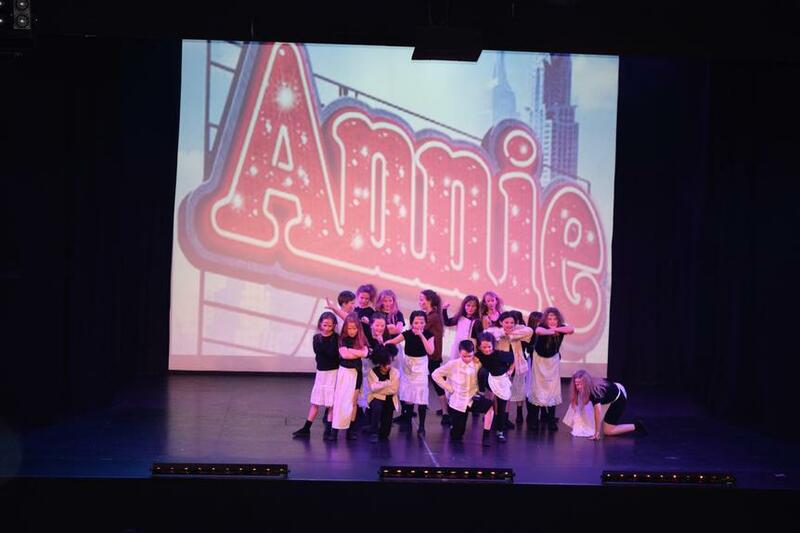 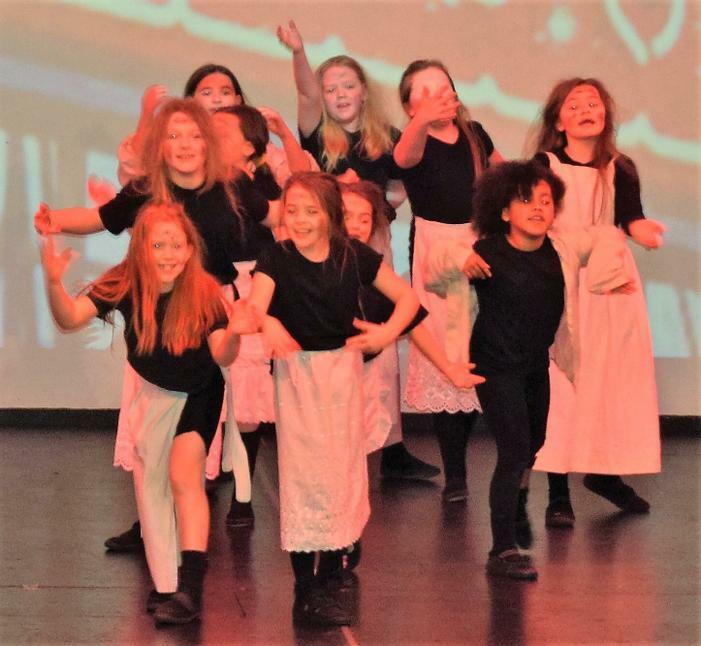 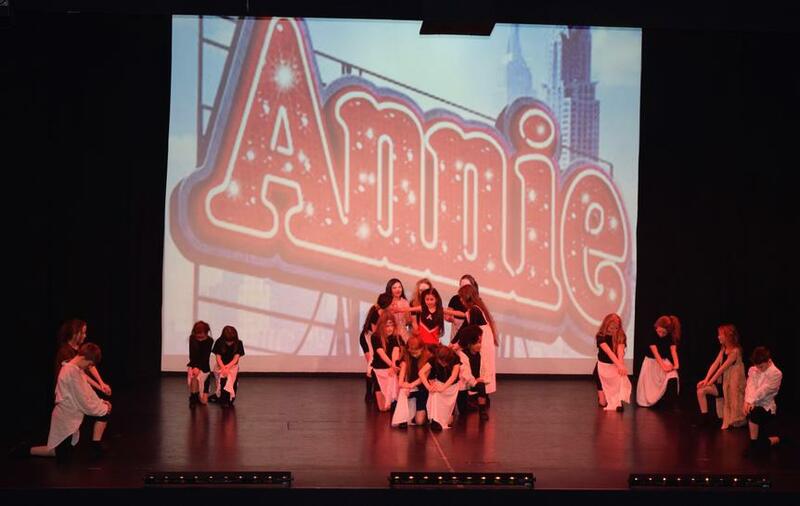 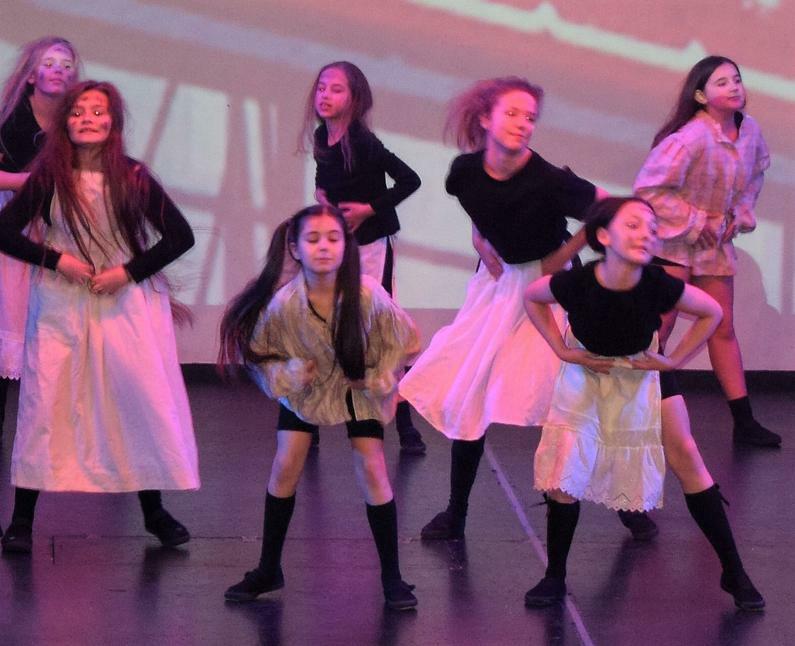 Our Dance Team performed Thorn's version of 'Annie' at Burnley Mechanics. 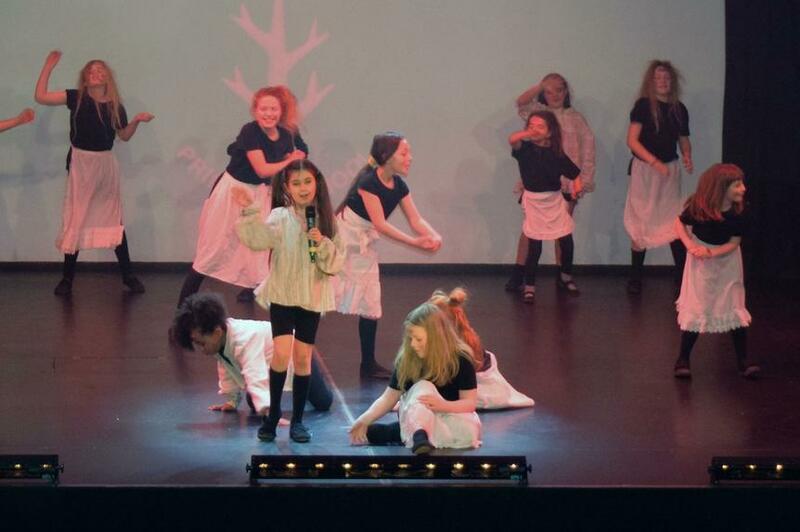 It was an amazing opportunity for our team of 19 children to perform on such a prestigious stage and in front of a 'sell out' audience. 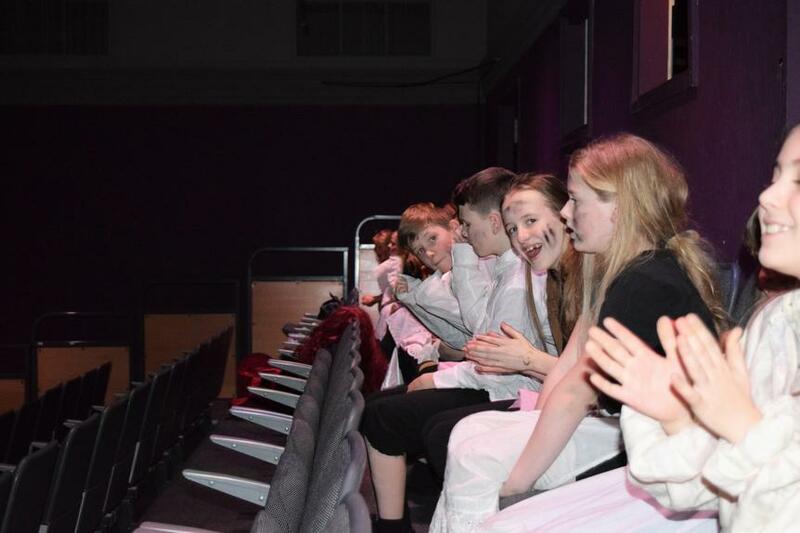 We all thoroughly enjoyed the experience and as you can see from the photos; we gave a great performance. 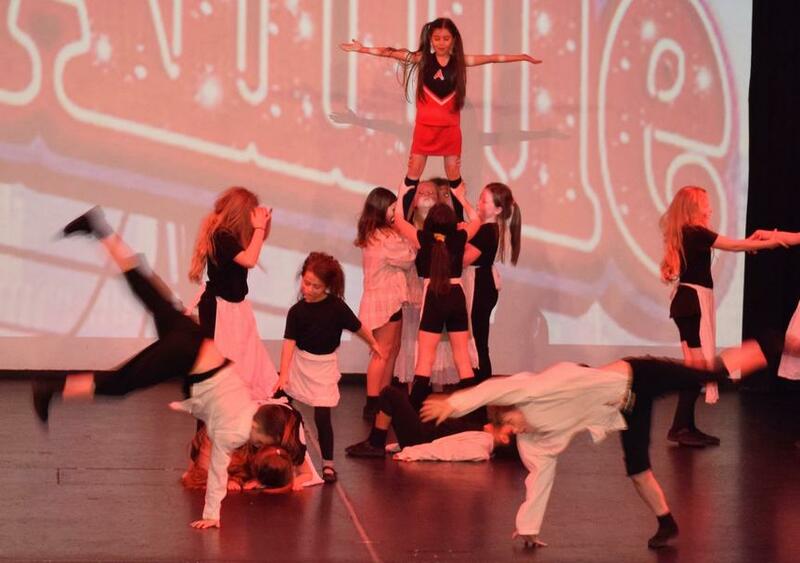 Huge well done to all of you. 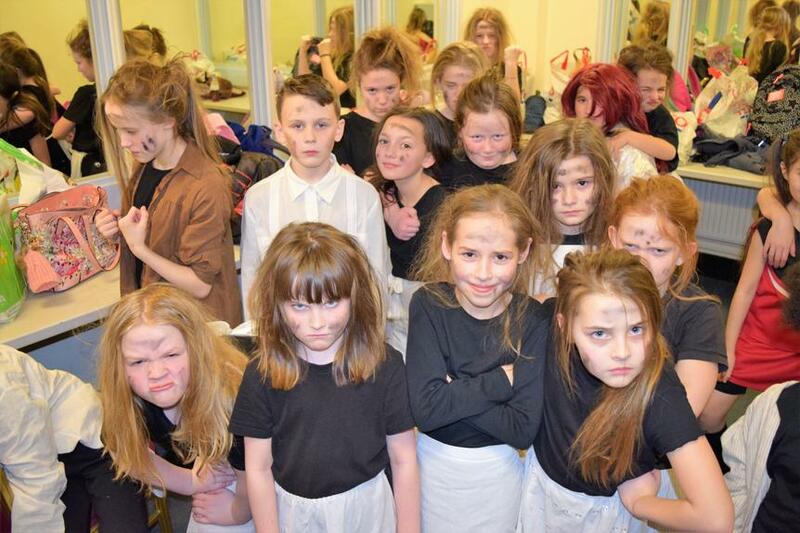 You were a credit to the school and to your families.